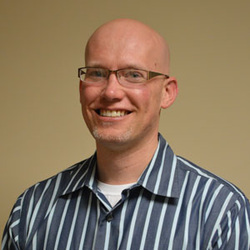 Dr. Christian Warneke D.C. graduated from Parker Chiropractic College in Dallas, Texas. He learned numerous Chiropractic techniques as well as recieved training in Acupuncture and Chinese medicine. He bought York Chiropractic Center in 1999 and has been helping thousands of patients improve their quality of life ever since. Some of the ailments he treats include, but aren't limited to, neck pain, back pain, headaches, sinus pressure, allergy symptoms, sciatica, carpal tunnel syndrome, TMJ pain, auto accidents, sports injuries,and arm or leg pain. Stacey Hall started working at York Chiropractic in April, 2011. She will be glad to answer any questions you have regarding scheduling appointments, billing, or insurance coverage. 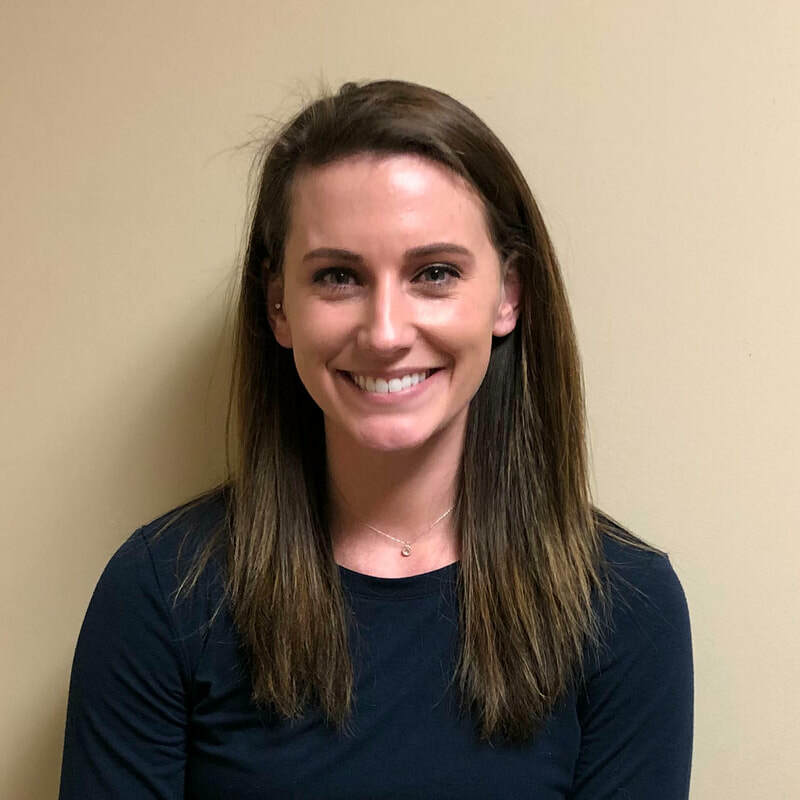 Ashli Bailey started working for York Chiropractic Center in April 2018. 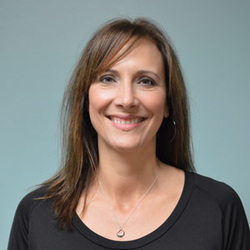 She will be glad to answer any questions you have regarding scheduling appointments, billing, or insurance coverage.